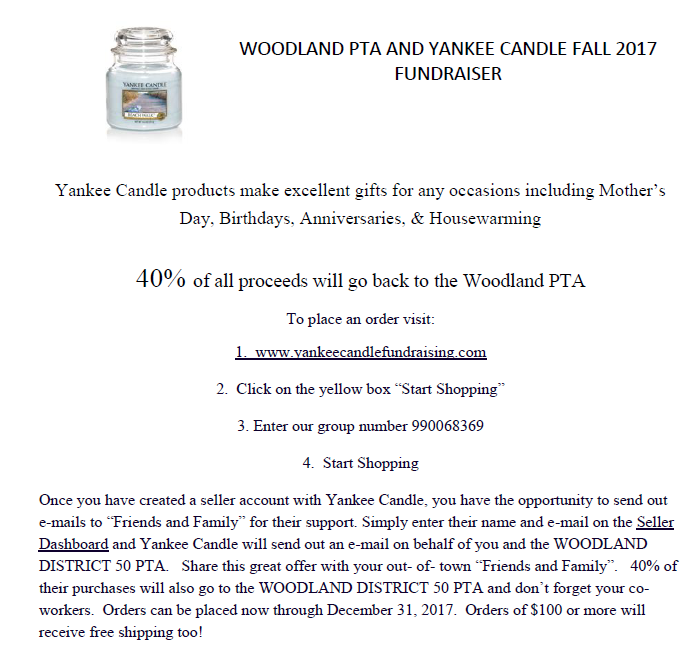 Archive - WELCOME TO THE WOODLAND PTA! The PTA is looking for volunteers for the Mardi Gras Dance committee. 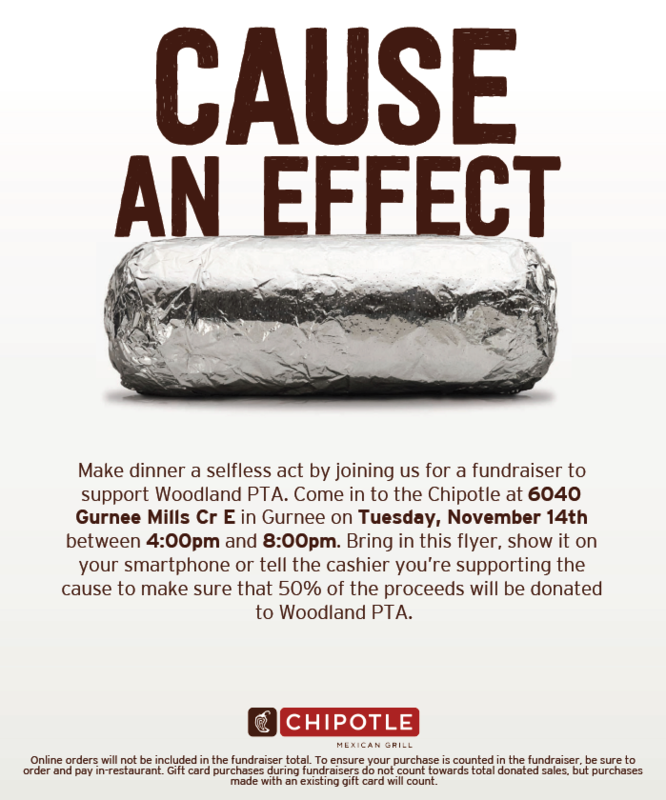 Help is needed in the planning for the event and gathering food donations from local businesses. The PTA is currently looking for new leadership. 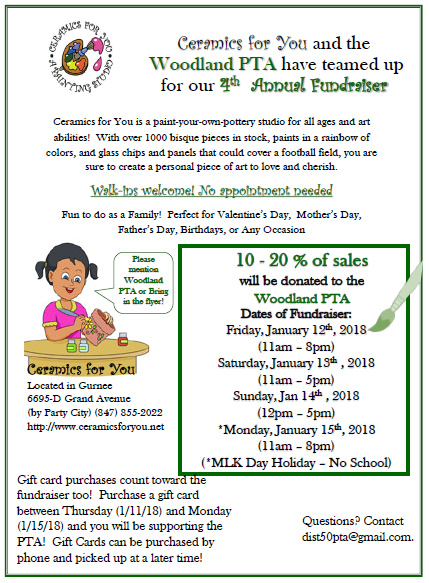 As many of our current leaders have older children preparing for high school, we would like to meet some parents with younger children who are willing to help support the PTA into the future. We will train and help offer guidance to anyone interested in bringing fresh ideas to the PTA. ​Current open positions include: Vice President, Secretary, Intermediate Book Fair Chair, World's Finest Chocolate Chair, Holiday Shop Chair, Mardi Gras Dance Chair, Food Fundraiser Chair, Translator. Email dist50pta@gmail.com to let us know your talents and we can find a position or committee for you! The 2019 season of Girls on the Run is soon approaching. In order to have a successful program, we need a group of great coaches to instruct and motivate our 4th and 5th grade girls. We are looking for dedicated, energetic volunteers to help inspire the next generation of girls to be healthy and strong. Your twice-a-week commitment can make a significant impact in the life of a girl.